The ocean frames Northern Spain and a mountain chain creates its backbone. 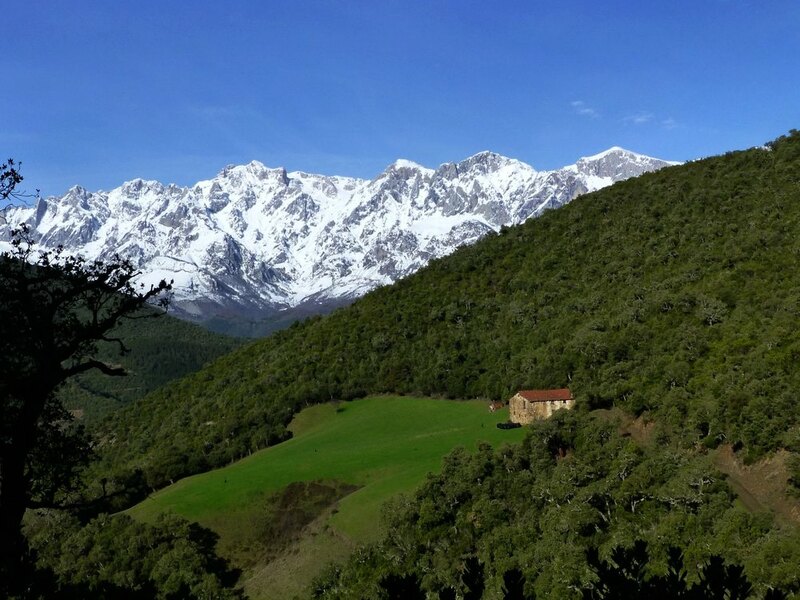 Rivers flow from our snow capped mountains, though dense forests and green hills, down to Spain´s three seas: the Cantabrian, the Atlantic and the Mediterranean. Your best option is to let us navigate our seemingly endless geography on your custom private escorted Northern Spain tour with us. Flanked by the Atlantic Ocean to the west and the Cantabrian Sea to the north, Northern Spain has no shortage of coastline. It's no surprise the area boasts Spain´s best seafood and a strong maritime tradition. 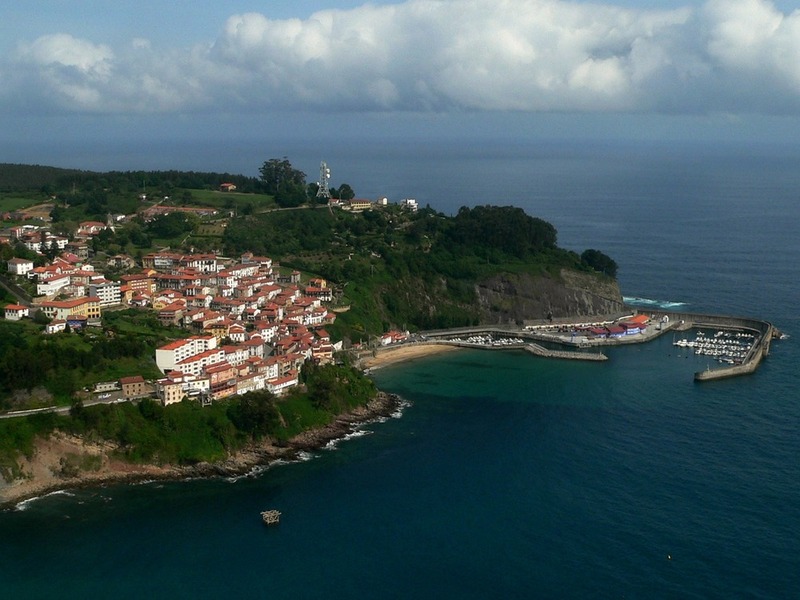 Quaint fishing harbors, expansive beaches, secluded coves, river estuaries and some of Europe´s highest cliffs dot the rural areas of our coast. Many of the area´s most important cities can also be found on the coast. 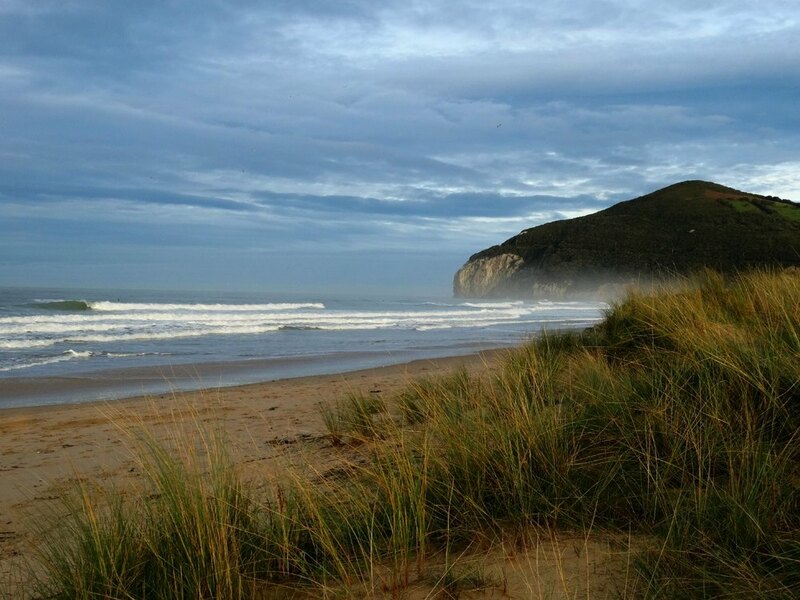 From anywhere on the coast, you can spot the Cantabrian Mountain range which spans the length of Northern Spain. 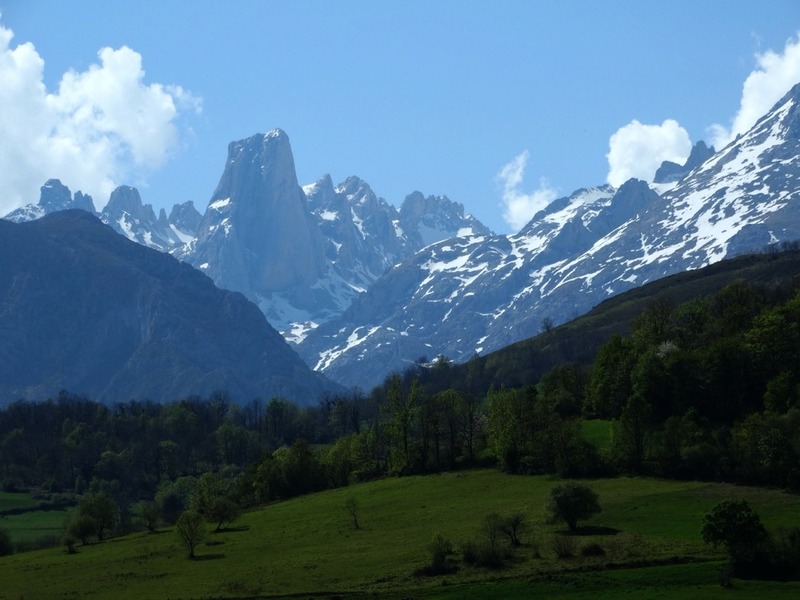 The contrast of ocean and abrupt mountains creates some of Europes’s most dramatic landscapes. The area between the mountains and coast encompasses a wide variety of natural areas which are a boon for hikers, active travelers and wildlife enthusiasts. Do scenic landscapes combining coastal areas and mountains leave you breathless? 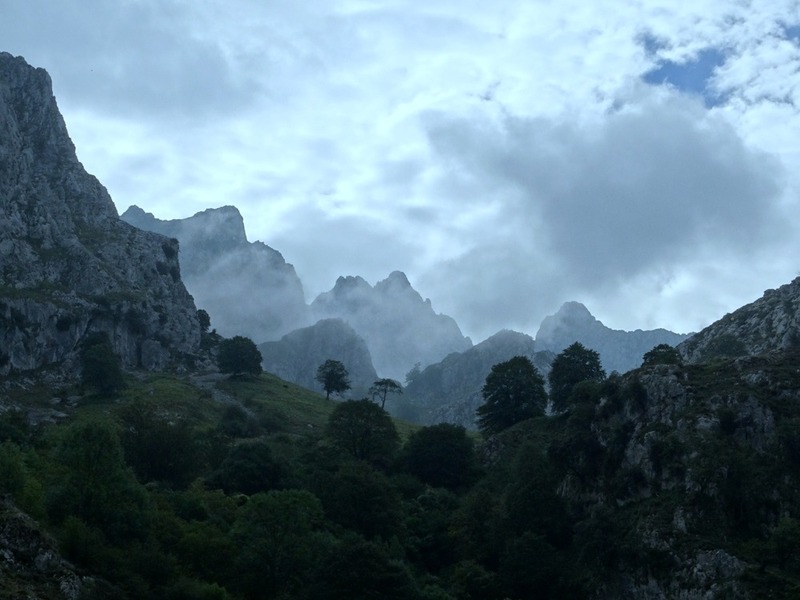 Have your breath taken away by your private, escorted Northern Spain Tour with us. Your Chief Experience Officer, Charles, will custom design your tour, guided by your interests and tailor an experience that will exceed your expectations. A Northern Spain coastal tour or a Northern Spain mountain tour can be a focus for your custom tour. My tour area covers traditional Northern Spain, including the regions of Galicia, Asturias, Cantabria, Euskadi (Basque Country), Navarra, La Rioja and northern Castilla & Leon (Leon, Palencia and Burgos). A lifetime of trails to hit in Northern Spain, everything from coastal to alpine and everything in between: beaches, marshes, cliffs, islands, rivers, canyons, pasture lands, mountains.... Not one to sit around on your trips? 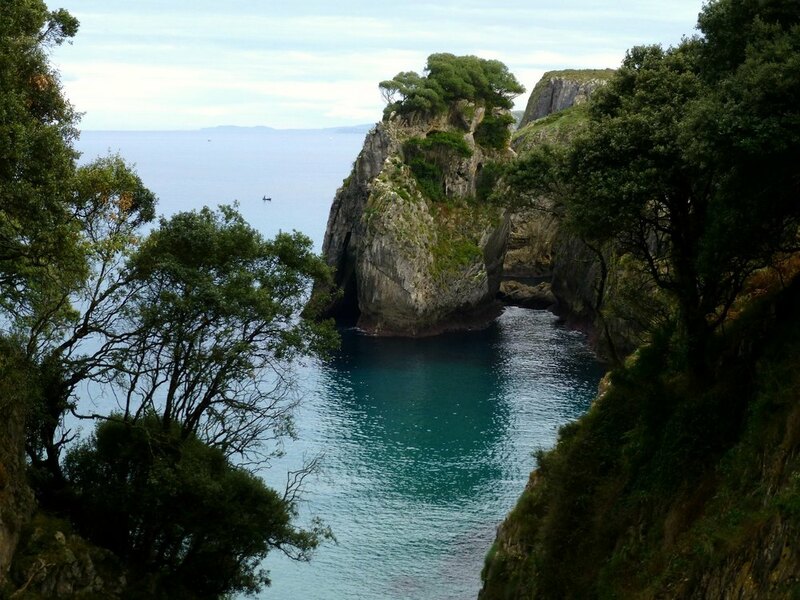 Having already been fortunate enough to witness a little of Asturias, a natural paradise squeezed between the highest mountains of the Pico de Europa and the spectacular cliffs and sandy beaches which line the coastline it was difficult to imagine a place even more beautiful.